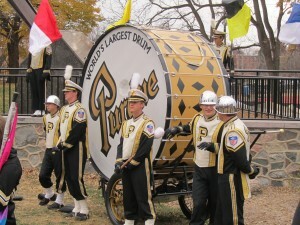 Game Day with the Purdue All American Marching Band! 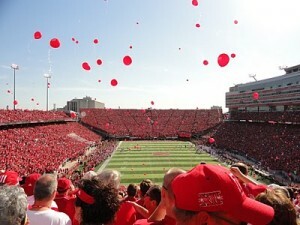 Illini Street Fest is Back! 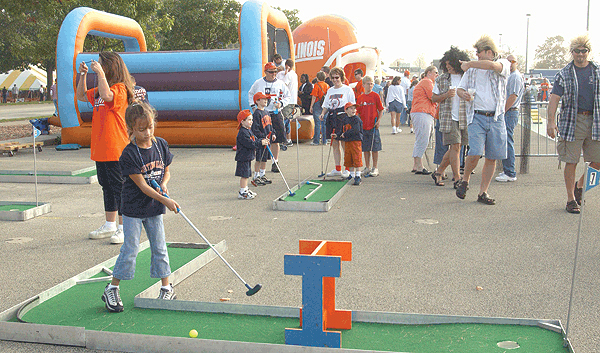 The Illini Street Fest includes fun for the whole family. 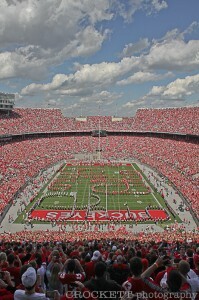 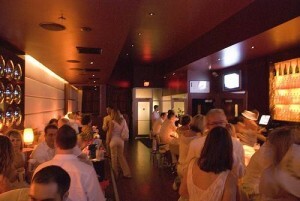 Photo courtesy of fightingillini.com. 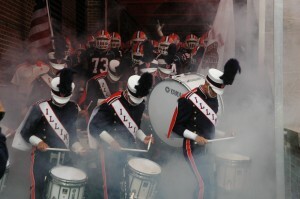 The Marching Illini enters Memorial Stadium for pre-game. 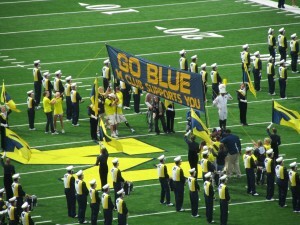 Photo courtesy of the Marching Illini.